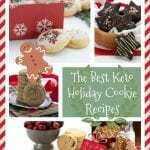 Best Low Carb Holiday Cookies Cookbook! In the spirit of the season of giving: all proceeds from the sales of this ebook for the month of December, 2016, will be donated to various charities that support the needy here in Portland. So you can feel even better about eating your healthy low carb holiday cookies! 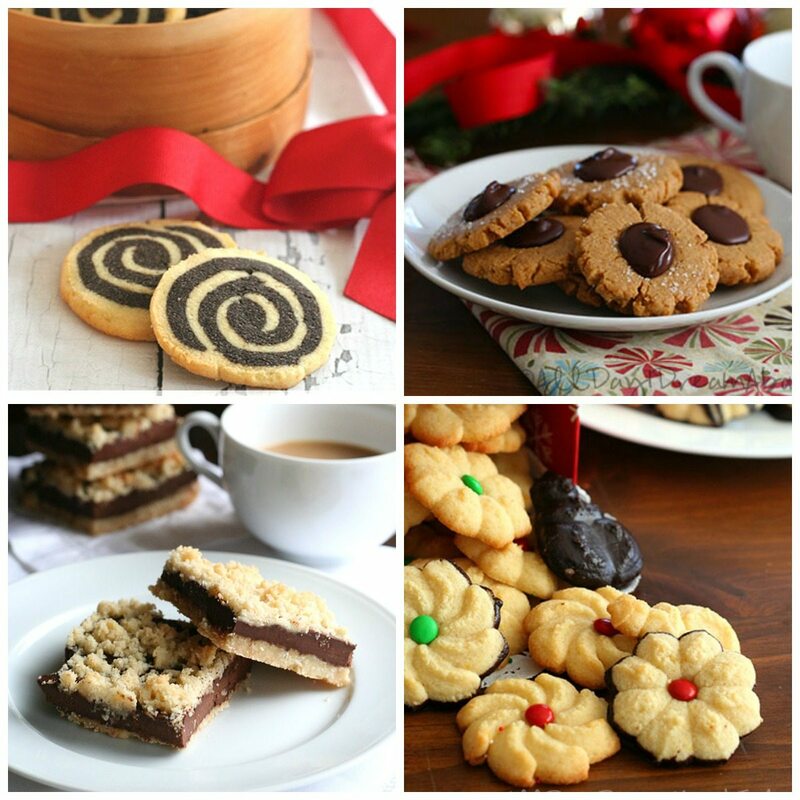 Time to get your holiday bake on! 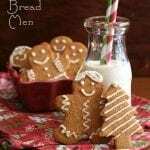 If you are like me, and I know many of you are, you like to get a jump on your holiday cookies and treats. Wait until December? No way, that’s cutting it far too close. 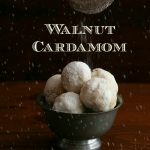 So I’ve finally done it and pulled together a collection of my best low carb holiday cookies. With a few new one recipes to boot. This is the eCookbook you holiday baking junkies have been waiting for. And all I can say is…sorry it took me so long! I’m more than a little excited about this little endeavour of mine. While I also have a “real” cookbook in the works (and by real, I mean the kind printed on paper and put out by a traditional publisher), that won’t be out until Fall 2017. Those traditional cookbook things are a heck of a lot of work, as it turns out. But I have had so many requests over the years for collections of my best recipes and ebooks are much easier to put together. And what better way to initiate myself into the world of self-publishing than with a cookbook devoted to my favourite subject? Four ALL NEW low carb recipes! And the first 200 people to purchase the ebook get a special reduced price of $4.99! 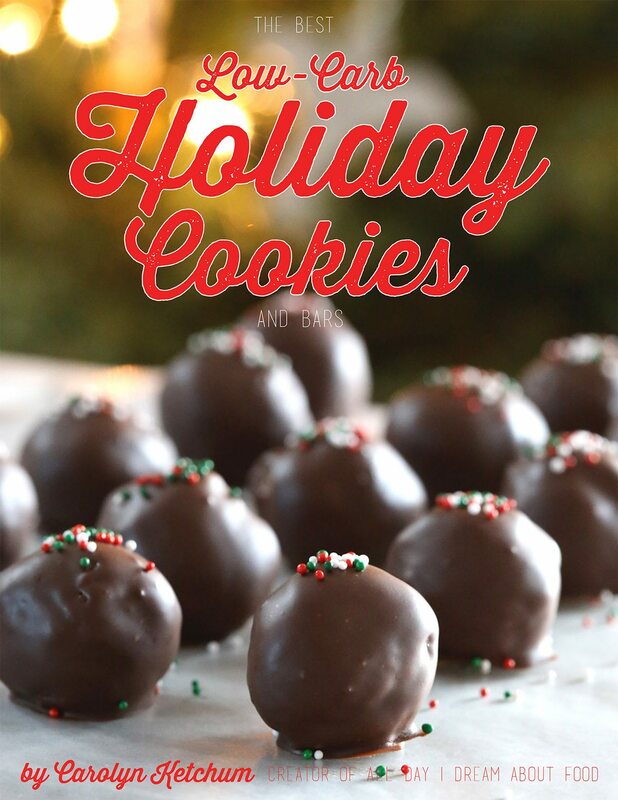 Really, let’s face it, this low carb holiday cookie ebook has it all. Let the low carb holiday baking begin! Hi Vicky. Most apple products have a download section. It’s probably there. Glad you got yours, I never did and I paid for it. Honestly I have forgotten about it until now, many months have past! WOO HOO – got my copy. Can’t wait to try some of these awesome recipes. 🙂 Thanks!! are these THM low carb holiday recipes?????? I just bought this. 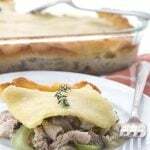 You are always so generous to share freely your recipes and I wanted to support you. Thank you so much!! Can’t wait to look through it! Well said Rhadonda! Exactly what I was thinking. Thanks Carolyn! Aw, Caroline. That is very very sweet of you. I get it, living on student funds. It’s tough. I was on this like white on rice!! Thanks, Carolyn!! I could not get the book to print after paying, what do I do.? Did you download it already to your computer? What is your computer saying when you try to print? I got a link in my email and it sent to a page to download. I have a PDF of the book on my computer now. Thank you so much, Carolyn. I purchased my copy this morning. 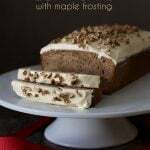 I was diagnosed with Type 1 (autoimmune) diabetes a few years ago and your recipes have been such a help in trying to manage this awful disease. Can’t wait to make the Florentines! Beautiful photography too, as always! Thank you! I love the photography part, although I am a total amateur! OK, I don’t know if I messed up or not. I just purchased this and pushed return to merchant, thinking it would bring me back to your website. But it said payment wasn’t posted. Then, it gave me the return to merchant website and I got here. I just want to make sure that I didn’t try to return my purchase. I really love your recipes and am excite that you wrote a book. Please email me at alldayidreamaboutfood@gmail.com with your receipt and I will resend you the email. No, I have not. I have been responding right away to everyone who has had issues receiving the book. Because you had trouble receiving it and you are having trouble sending, I wonder if something is wrong with your email? Just did a search of your email address on my blog and found it in my own junk mail. I will be sending you a new link right away. Let me know if you don’t receive it. Thank You, Carolyn for all your efforts to compile this wonderful book of Christmas Cookie Recipes! I am new to low carbs this year and knew I was going to be missing my favorite Christmas cookies this year, but you have saved the day! Chocolate Pecan Pie Bars and Spritz and Pizzelles, Oh My!!! 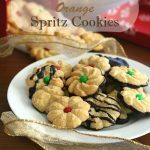 I never would have dreamed I could still make and enjoy Spritz and Pizzelles!!! Keep your wonderful recipes coming! I truly appreciate all you do! Just ordered mine. Cant wait to sit down and look through it!! You and a few other readers…seriously my biggest supporters and I love ya! Ordinarily, I would not order a sweets book,BUT, although I am not really a baking kind of girl, I have NEVER EVER baked a recipe of yours (sweet or savory) that was not PERFECT!!! Your recipes are SO well written. How could I go wrong?? Thank you for your great work!!! Oh, thank you, Lynn! Glad I am the one who gets you baking!!! For my Canadian friends…and anyone who’s ever heard of them because they are the best! Oh Carolyn, I am so excited for you (and for us)!!! What a beautiful surprise to find that you created a wonderful ebook! Can’t wait for your “real” book next Fall. Thank you for all the time and effort you put into the ebook and that you are putting into the “real” project! Hi would love to get your ebook. But we are a nut free home. Do they all use Armond meal ? Yes, the majority of them use almond flour. do you ever use sunflower seed flour? Do these recipes use Almond Flour? I want to get your wonderful recipes, but cannot use almond flour. Thank You! Yes, the majority are made with almond flour. Do you ever use sunflower seed flour? Great idea, great price, THANK YOU! Your recipes are always a treat. Bought the book early this morning right as I was supposed to be leaving for work. I had to do this first! Just finished printing it out and I’m going to take it to have it coil bound this weekend. I’ve made several of the recipes previously so it will be nice to have an “official’ cookbook with the recipes and beautiful photos. Your recipes are by far the ones I rely on the most and know I can count on to turn out yummy! Did you say you were releasing a cookbook next year? So glad you like it! Yep, a big, traditionally published book will be coming out in Fall 2017. Hi, Carolyn – a quick question. One of the recipes mentions using Lily’s candy cane chocolate. I have never seen that version (and Lily and I are good friends – lol!). Is this a seasonal thing? It was a seasonal variation they did last year. Not sure if they are doing it again so of course you can just do their dark chocolate plus a little peppermint extract. Thanks!! I’ll be on the lookout! It feels so festive around here! Thank you Carolyn for the lovely recipes! Decisions, decisions, which ones to make first… although I am sure even if I pick with closed eyes it would be perfection, as always! Thank you! I just downloaded your book and can’t wait to sit down with it tonight and start a grocery list! You’ve never steered me wrong, Carolyn, and I am glad to show my support/encouragement by purchasing this book. That, AND, your yummy recipes are a great help at keeping me low-carb. Now, if I could shift to a more keto WOE, that would benefit me greatly! Just bought the book! Thank you! Just ordered your eCookbook and I am so excited about the book coming our Fall 2017!!! I will be one of the first in line to buy it! Thanks again for all the great recipes you share on your blog (my favorite blog!). Does anyone know how to save this on an i pad? I downloaded the book but it opens as a website and I can’t find a way to save it. I’m afraid I’m going to accidentally close out my browser and lose it! I don’t have a printer and want to just view it on my tablet. Instead of opening with chrome, I tried opening with Penguin and that let me save a pdf, phew! Almost all of these will freeze very well. If they happen to have a chocolate coating or a glaze, I recommend leaving that off until the last minute. Thank you! Guess that means I can bake every day. My family will be so happy! Carolyn, thank you for this and for the reduced price offer! 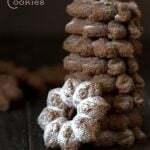 I just bought it 🙂 I have enjoyed so many of your recipes and am excited about trying some cookies this year. Last year’s sugar free holiday cookies didn’t come out so well, but your recipes are always a hit! I (mostly!) 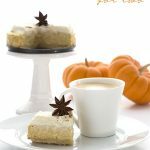 eat sugar-free and one of my sons is t1d so we love finding low carb sweets, especially for the holidays when everyone else is treating themselves! Thanks again! So glad. It was so popular I decided to keep it at the $4.99 price. Just seems right! Thanks, Carolyn. Just purchased my copy and it looks great! As others have mentioned, it’s a pleasure to support you when you’ve contributed so many great ideas and recipes to our lives. Wishing you the best of the holidays and thanks again! Thanks Carolyn, I make the peanut blossoms all the time. They are awesome. This is well worth the 5 dollars! Hi Carolyn – I ordered the cookbook but something went wrong and I never got a download of the book. 🙁 Please check your messages, as I just sent you the details via the contact form (11/6/16 approx. 6 PM ET. I Will you please check on this and let me know my next step to get your ebook? I am super excited to try the recipes! Thank you! Emailed you back. You should get a new email but check your junk folder! I am happy to support your e book. I have been fantastic recipes from you for quite awhile and happy to give back. You’re recipes are always my favorites! Thanks much. I have never ordered an e-book before. But, I’m always so impressed with how good your recipes turn out. I can trick just about everyone with your peanut butter bar recipe. I figured I can’t wait until Fall 2017 for a “real” book from you so the e-book will have to fill the void on my shelf until then. Looking forward to your cookbook to be published next year. Can I pre-order now? Because I am certain that I will want to buy it. I ordered your cookie cook book 11/3 and I have not gotten my copy. Do I download it somewhere? I checked my spam folder and don’t see it there either. Hi Leigh. Please email me at alldayidreamaboutfood@gmail.com with your receipt and I will send out a new link. Ordered it, downloaded it, read it, and started baking! I’m happy to support your e-book venture and hope it is very successful. Here’s where I need your help, though. Counting carbs!! Total carbs vs. net carbs, specifically. On your website, your total carbs in recipes have been, I think, all the carbs minus the erythritol, because it really doesn’t “count.” That works great for me — it’s exactly what I’m supposed to be counting. But in the e-book and on recipes you post through other sites, like the Swerve site, you calculate carbs differently. I’m having trouble knowing how to work with the different types of carb counts. Can you clarify how I can know what the total carbs are, minus the erythritol? No the carbs are counted the same. I redid a few of the older recipes because they didn’t have the full carb count. I added erythritol at the bottom as a separate entry so it’s not counting into the carbs at all (either total or net), but just in case some people needed it. I’m going to be making the Chocolate Pecan Pie Bars and just wanted to give a heads-up that glycerine is not listed in the ingredients but is listed in the directions. It looks like it should be 2 tablespoons of vegetable glycerin. I did print out this book and had it spiral bound and it’s beautiful. I’m SO looking forward to your new book next year! Thank you, Carolyn! yes, I apologize about that. My designer was supposed to take it out but missed that. No worries. I’m a totally “happy camper”. Now I get to figure out which ones to make for Christmas. Sorry, I’m not sure what your reply means – the recipe shouldn’t have any vegetable glycerin in it? This the recipe I most want to make! Yep, skip it altogether. 🙂 If you want it really gooey, I now suggest using a fiber syrup like this one. http://amzn.to/2fCcl9v Two tablespoons should do it. Carolyn I’m still waiting to find out about how I can get a copy of your lo-carb cookbook, that I paid for and still cannot get it print. Would appreciate a copy although a refund would do. Thanks, I love your recipes and am fan of yours. So happy! I got the book today. I normally bake tons of sugary goodies for the rest of the world and satisfy myself with something else. Because sugar makes me so sick, it is usually easy to resist. Holidays are always a challenge! This year I am so excited to get to try your cookbook for “legal” fare. Thanks so much. By the way, my hubby was particularly taken with the opportunity to make eggnog, a definite seasonal favorite for us, though it has been off limits for me for quite a while now. Fun! Thank you so much for the wonderful mini-book! I had no problems with my order and the recipes look wonderful. However, I do have one question. Is there any way of gifting this to someone else? I would like to give my mom a copy. That’s a good question! Let me see if I can figure that out. It should be, I’ve had others buy it. What’s your paypal email? I will see if it came through on my end. What’s your paypal email? I will try to see if it came through on my end. I’m so excited to get this! I ordered it using my hubby’s paypal account on my phone. Will this be a download attachment that is sent to his email address? In my excitement to order I don’t recall being asked an email address for the download to be sent. Yes, it will be sent to the paypal email address. So nice to have good low carb cookie recipes! After making and decorating a bunch of things I can’t eat, I told hubby I really wanted a treat. We made the chocolate peppermint sandwich cookies. Even with w slight oven malfunction- the flame went out in the oven and didn’t realize it, so after about 15 minutes when they still weren’t cooked, I noticed and turned it back on. Anyway, the peppermint filling is great. We definitely licked the beaters! What a joy to be able to do that. The combination of the chocolate cookie and the cream filling is yummy. They were very filling, so I wasn’t tempted to over eat them either. 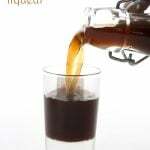 I’m about out of swerve, but I’m expecting a delivery of erythritol next week, so I should be able to make a few more Christmas treats. Thanks again! I really appreciate the work it takes to produce your blog (and the cookie cookbook). ?? So glad they hit the spot. I bought the book and I’m excited to try some new treats. How does Swerve compare to Pyure? Is it a 1:1 exchange? Thanks! Swerve measure cup for cup like sugar. If Pyure does too (I am not sure), then it would be a direct substitution. But Swerve has more bulk than Pyure, so I can’t be sure everything will come out the same. I ordered and paid for the ebook last week but don’t show a link to download it in my email. Would you be able to check on that and possibly resend the link? Thank you!! Email me at alldayidreamaboutfood@gmail.com with the email you use for Paypal and i can sen out a new link. Is there a way to purchase your cookie booklet if I don’t have a PayPal account? I think when I ordered this through my PayPal account it went to an inactive email account that I can no longer remember the password to. Could I please get it resent to the email that is attached to this comment. Sorry for the inconvenience. Please email me at alldayidreamaboutfood@gmail.com so I can help you sort this out. Hi Carolyn. Is there another way to purchase your Holiday Cookies book rather than through PayPal? Are all of the holiday recipes included in the new cookbook that was just released? No, I don’t think any of them are! This was mostly recipes from my blog with a few new ones for good measure. Is this cookbook still available? I have your published one and love it I have recommended it to several people. Like you I have and insatiable sweet tooth. Thank for all of your hard work. Hi Claudia, can you email me at alldayidreamaboutfood@gmail.com with the email address you used? That way I can look it up. E-Junkie is sometimes weird and the links go missing. Ordered mine. Got the receipt but can’t find the book?